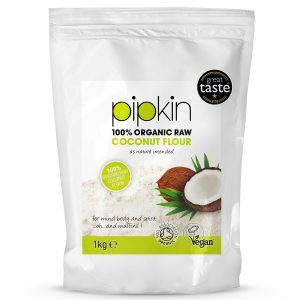 Pipkin 100% Organic Cold Pressed virgin Coconut Flour is finally here, and it’s packed full of fibre and protein. An organic gluten-free alternative to other flours , the coconut flour proves to be a real health booster. 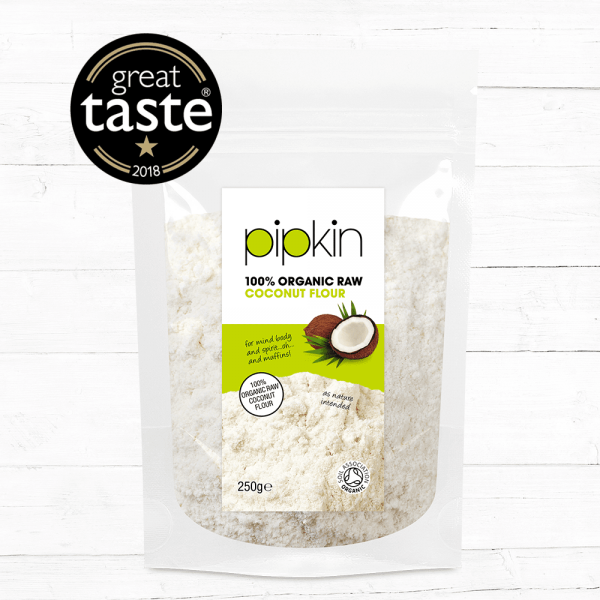 Packed with fibre and protein, Pipkin’s organic coconut flour is finally here! An organic, gluten-free alternative to other flours, the coconut flour proves to be a real health booster. 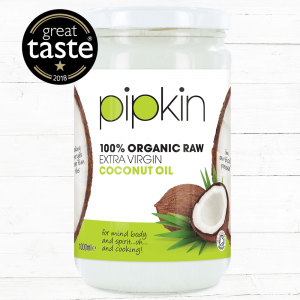 Pipkin’s pure coconut flour is made from 100% ground coconut meat and is completely grain and nut-free. Coconut flour has been discovered to be the ultimate replacement for other refined flours due to its extraordinary health benefits. From maintaining a healthy blood sugar level to aiding in metabolism, coconut flour is high on fibre and protein, making it the ideal product for any healthy life style promoter. 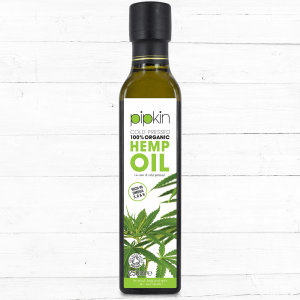 What’s so great about Pipkin Coconut Flour? 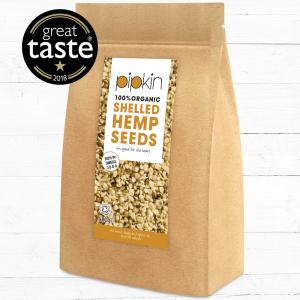 100% CERTIFIED – Pipkin coconut flour is certified by the UK SOIL Association, Vegan Society, Vegetarian Society, and Kosher approved. 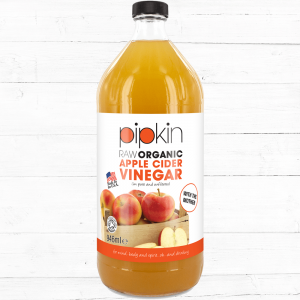 HEALTH BOOSTER – High on fibre, protein and nutrients, Helps digestion and Improves immune system. 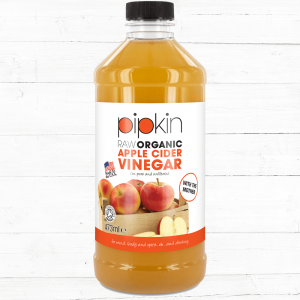 COMPLETELY ORGANIC – Pipkin’s coconut products are completely pure, raw, and natural with nothing but cold-pressed coconut’s meat. 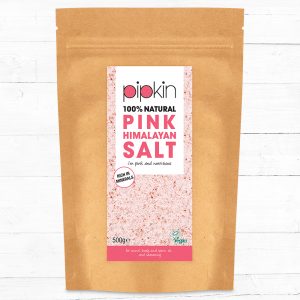 GLUTEN & NUT FREE – A healthy replacement for other flours, Ideal for ‘Paleo’. 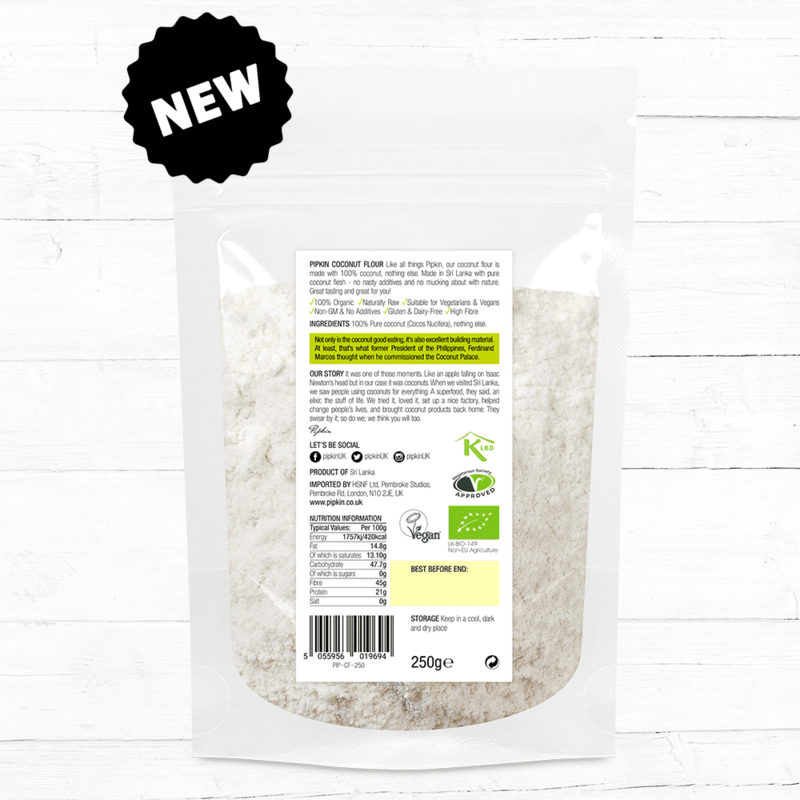 Coconut flour offers a gluten – free, protein-rich alternative to grain based flours and an ideal ‘Paleo’ diet support. Frying and Saughting – You can use coconut flour in an amount that is equivalent to wheat flour. To produce a fine-textured result, the coconut flour must be beaten properly with the other ingredients in your recipe. Baking - substitute 1/4 cup to 1/3 cup of coconut flour for 1 cup of grain-based flour. You will also need to increase the number of eggs. Each cup of coconut flour you use, use six beaten eggs in your recipe in addition to approximately one cup liquid such as coconut milk. To reduce dryness, make sure you’re using plenty of eggs!